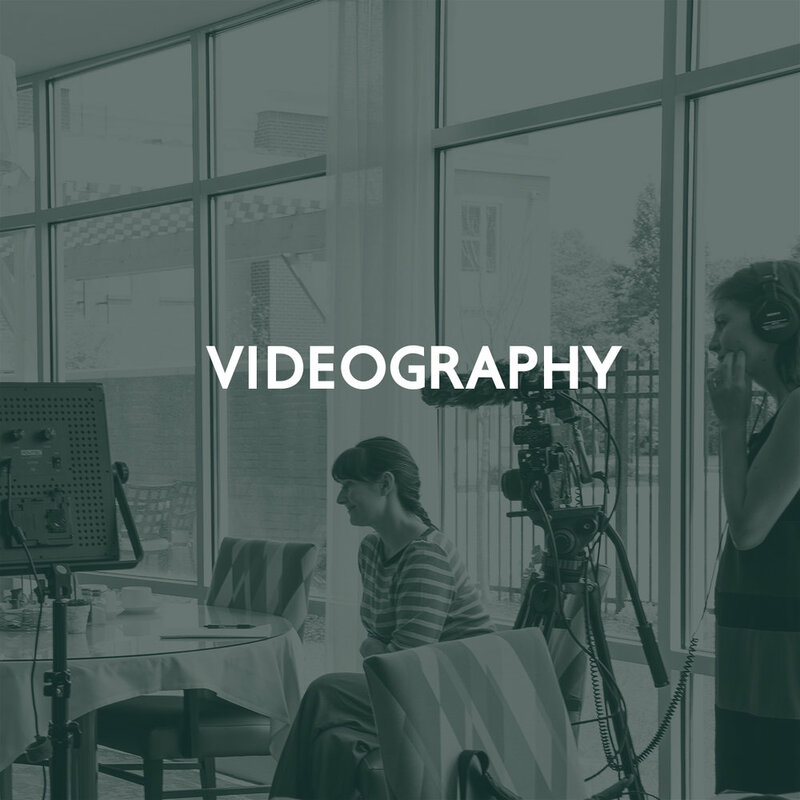 We build the content that represents you through graphic design, photography, and videography. Our three experienced Graphic Designers know just how to take your budding ideas and bring them into magnificent form. Our team includes three photographers who know how to create images that communicate how amazing you know your product or service already is. We create video that brings to light what makes your business or organization unique and full of life.